Ranger-Distinctly Dylusional: A Guide To Art Journaling. 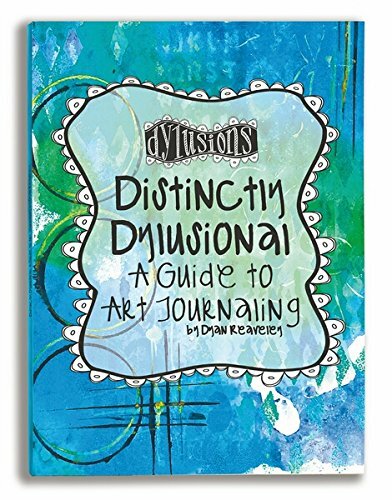 Dyan Reaveley takes you on a personal creative journey with her new book. Read candid personal insights into Dyan's eclectic colorful style of art journaling and follow along with quick and easy tips and techniques. All with step by step instructions and full color photos. Author: Dyan Reaveley. Softcover; 80 pages. Published Year: 2014. ISBN 978-0-692-29226-6. Made in USA.